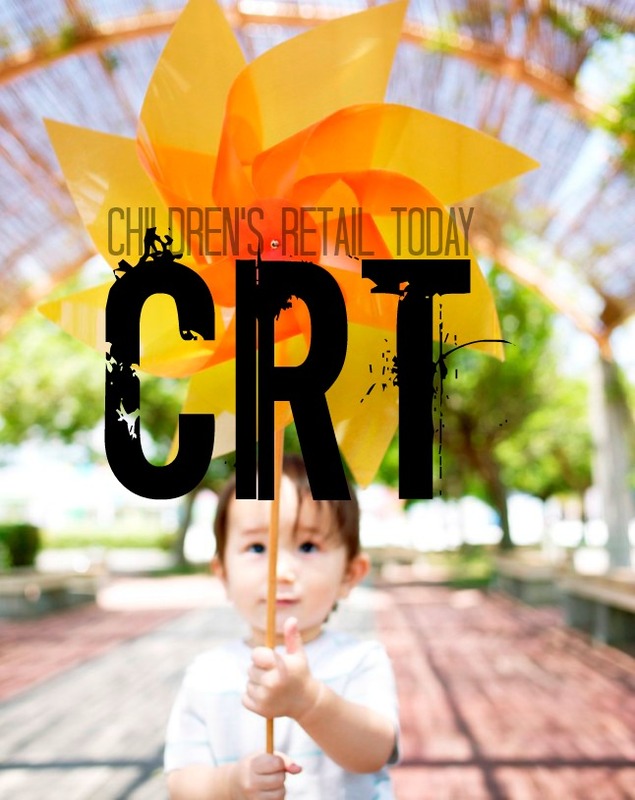 Children’s Retail Today is a blog site devoted to getting the word out about innovative, imaginative and inspiring products for children to love. Make a child happier, healthier and wise. 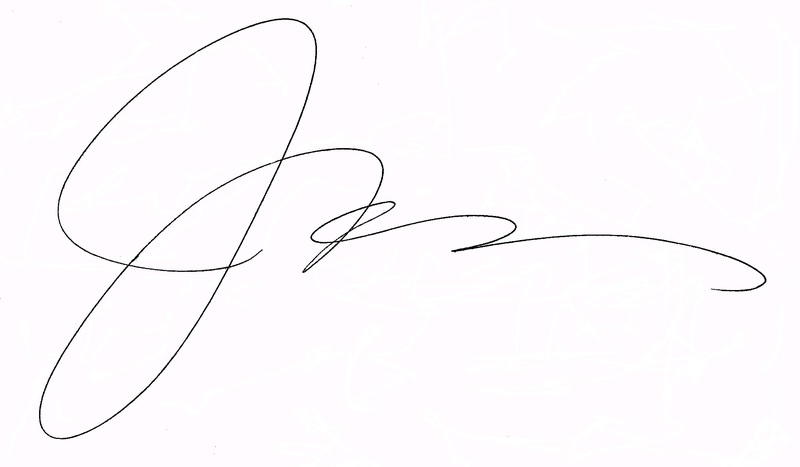 If you’ve got a project or product you’d like me to consider, please contact Janet Gray Muniz. Complete the form below, detailing the parameters of your project. Include information such as type of project, purpose summary, target audience, length or word count, delivery method, budget, etc. I’ll reply as soon as humanly possible to discuss your project needs. To learn more about me and the excellent, effective creative writing solutions I provide, please visit Sageland Creative. I’d be happy to discuss how I can help you with your business.